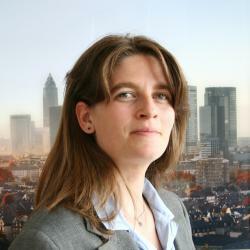 Christine is Senior Project Manager and Policy Expert and works for the FS-UNEP Centre. 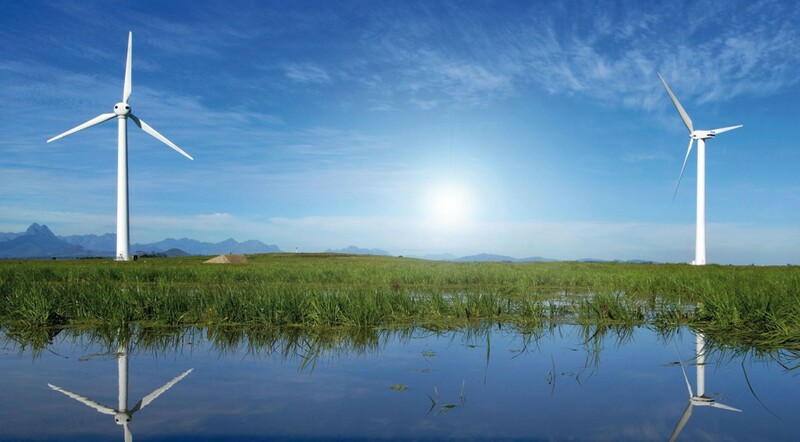 Total investments increased in 2014 by 17% to $270.2 billion worldwide, reflecting several influences, including a boom in solar installations in China and Japan and high final investment decisions on offshore wind projects in Europe. A continuing sharp decline in technology costs – particularly in solar but also in wind – means that every dollar invested in renewable energy bought significantly more generating capacity in 2014. The 103GW of capacity added by new renewable energy sources last year compares to 86GW in 2013, 89GW in 2012 and 81GW in 2011 and made 2014 the best year ever for newly installed capacity. Wind, solar, biomass and waste-to-power, geothermal, small hydro and marine power contributed an estimated 9.1% of world electricity generation in 2014, up from 8.5% in 2013. This meant that last year the world electricity system emitted 1.3 gigatonnes of CO2 — roughly twice the emissions of the world’s airline industry — less than it would have if that 9.1% had been produced by the same fossil-dominated mix generating the other 90.9% of world power. Investment in developing countries, at $131.3 billion came the closest ever to overhauling the total for developed economies, at $138.9 billion. China saw by far the biggest renewable energy investments last year — a record $83.3 billion, up 39% from 2013. The US was second at $38.3 billion, up 7% on the year (though this is below its all-time high reached in 2011). Third came Japan, at $35.7 billion, 10% higher than in 2013 and its biggest total ever. As in previous years, the market in 2014 was dominated by record investments in solar and wind, which accounted for 92% of overall investment in renewable power and fuels and for an installed capacity of about 95 GW. Investment in solar jumped 25% to $149.6 billion, the second highest figure ever, while wind investment increased by 11% to a record $99.5 billion. Although 2014 was a turnaround year for renewables after two years of shrinkage, multiple challenges remain in the form of policy uncertainty, structural issues in the electricity system — even in the very nature of wind and solar generation, with their dependence on breeze and sunlight. Structural challenges in the electricity system exist as grids and utilities in many countries struggle to cope with the increasing penetration of wind and solar in the generation mix. Coping with 25% or more variable generation is more difficult for grids and utilities than managing a 5% proportion. Governments have often struggled to produce policy measures that keep up with the advance of renewable power and its knock-on effect on the rest of the electricity system. 2014 was a year of eye-catching steps forward for renewable energy with investment rallying strongly. If these positive investment trends are to continue it is increasingly clear that major electricity market reforms will be needed of the sort that Germany is now attempting with its Energiewende energy transition. The structural challenges needing to be overcome are not simple ones, but are of the sort that have only arisen because of the very success of renewables and their over two trillion dollars of investment mobilized since 2004.